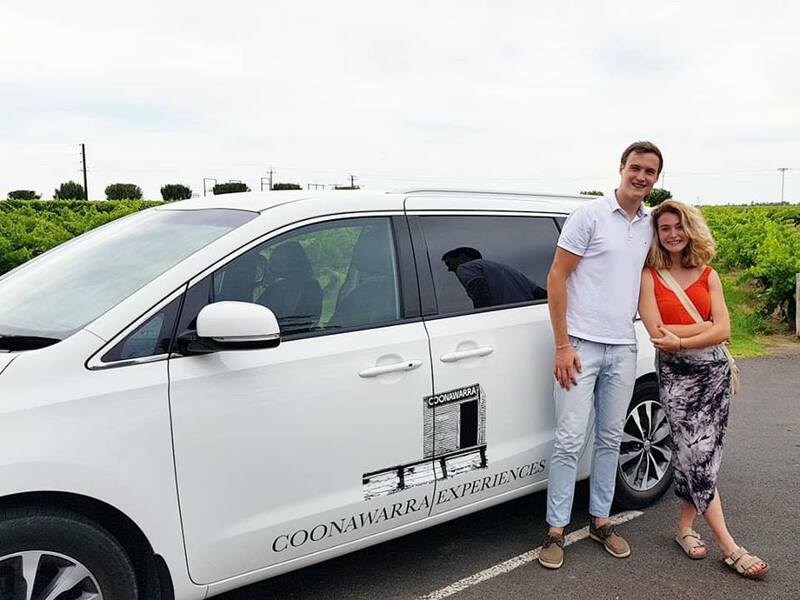 If your time in Coonawarra is limited why not take up the option of a Coonawarra highlights package? We will show you through some wonderful cellar doors and include a hearty grazing platter in a historic wine cellar. 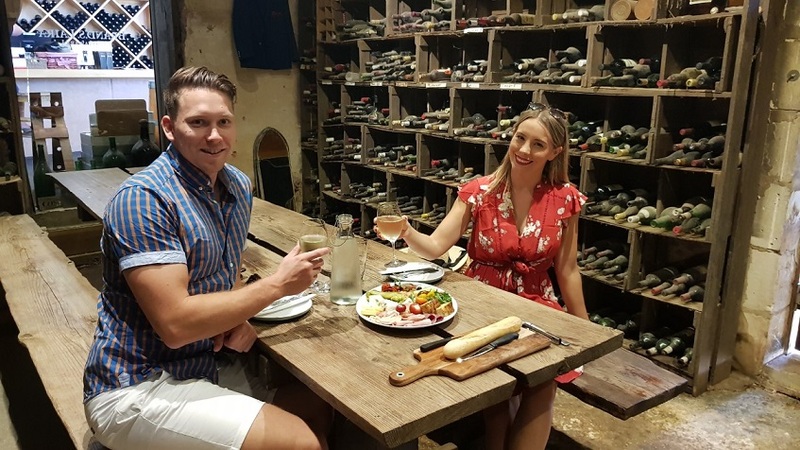 Brand’s Laira – Start the afternoon correctly with a visit to this amazing cellar door. It won’t matter if you are a red or white aficionado, Brand’s will have you covered with their great range and cellar door only options. You will also enjoy a ploughman’s platter and glass of wine in Eric Brand’s original wine cellar….not to be missed! Wynns of Coonawarra: You get can’t more iconic than Wynns! You think you know all about them but believe us, no trip to this area is complete without visiting the famous gables. Wynns always has a special bottle for you to sample at the tasting bench. Rymill Estate – You can sense the history of Rymill as you enter the stunning driveway of this vineyard. Something for everyone here with whites that suit spicy foods and reds that long for a cheese platter and an open fire. A walking tour of the cellar door is also available so please don’t miss this opportunity to explore. Katnook Estate – A stunning award-winning cellar door that boasts an array of estate wines that will please any palate and don’t forget to sample the flagship shiraz and cabernet. Take a walk around the beautiful grounds with a glass in hand.